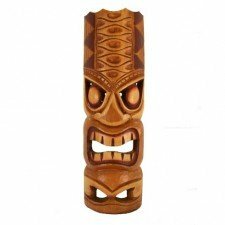 This Classic Hawaiian Tiki Mask is made from high quality, eco-friendly Albesia wood and measures 6 inches in width and 20 inches in height. The classic style of tiki mask has been used for centuries in Polynesian settings and is still popular today. 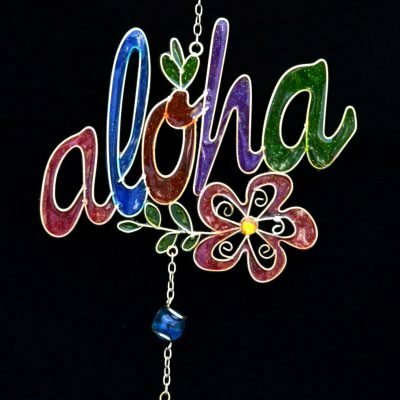 Each tiki mask has been skillfully carved and stained to achieve an authentically Hawaiian-inspired décor piece. 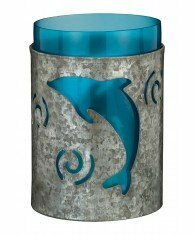 The expert tiki artists pay close attention to detail and produce high quality works of art. Hang tiki masks on tiki bars, cabana huts, palapa structures, bare walls, and more. 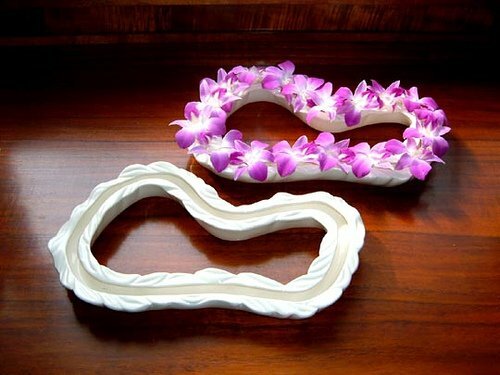 Tiki masks can also be used as multi-purpose décor pieces for tropical-themed weddings, birthdays, hotels, and restaurants.